Your #1 choice for first class trailers on the West Coast. 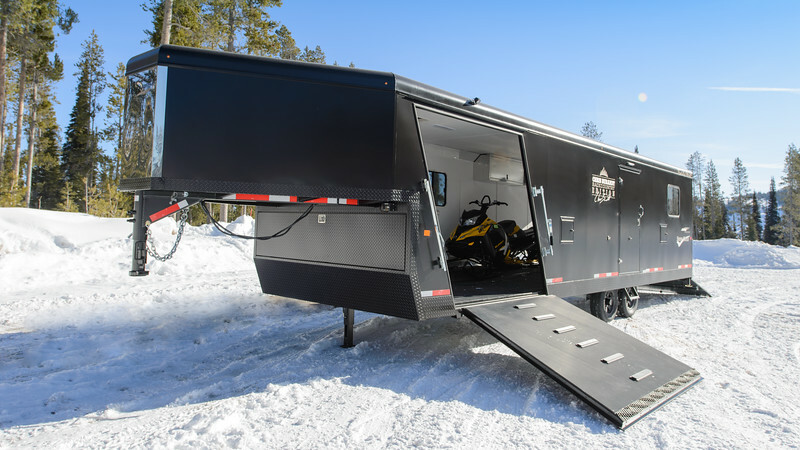 We’ve listened to your needs and have stocked up on both new and used Living Quarters – Just in time for the first spring riding and upcoming summer camping trips to the coast. We’d like to thank you for allowing us the opportunity to assist you with all your trailer needs, whether it be horse trailers, cargo, utility, equipment, motorsports, toy-haulers, pre-owned or parts and service. In the 25+ years of our family owned and operated business we are proud to say we are one of the largest trailer dealerships on the West Coast as well as having the largest selection of used Living Quarters! 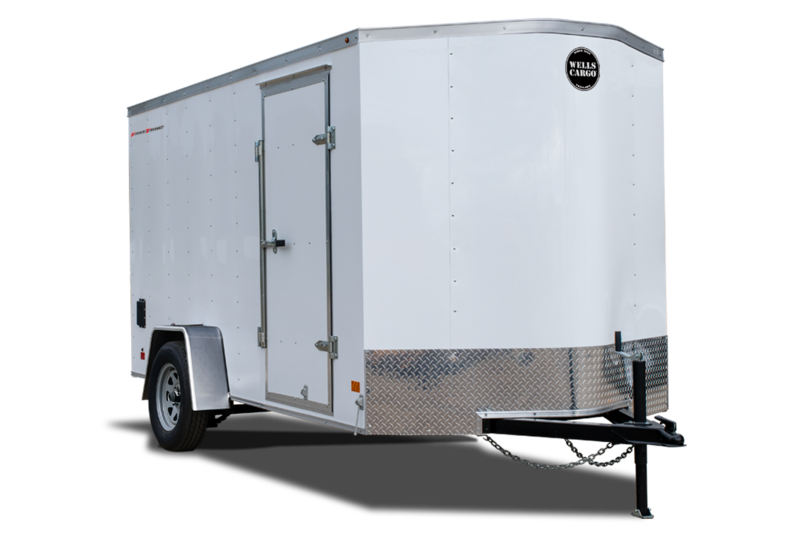 We are confident that you can find the trailer of your dreams in our inventory at any given time. Why shop Sundowner of California?